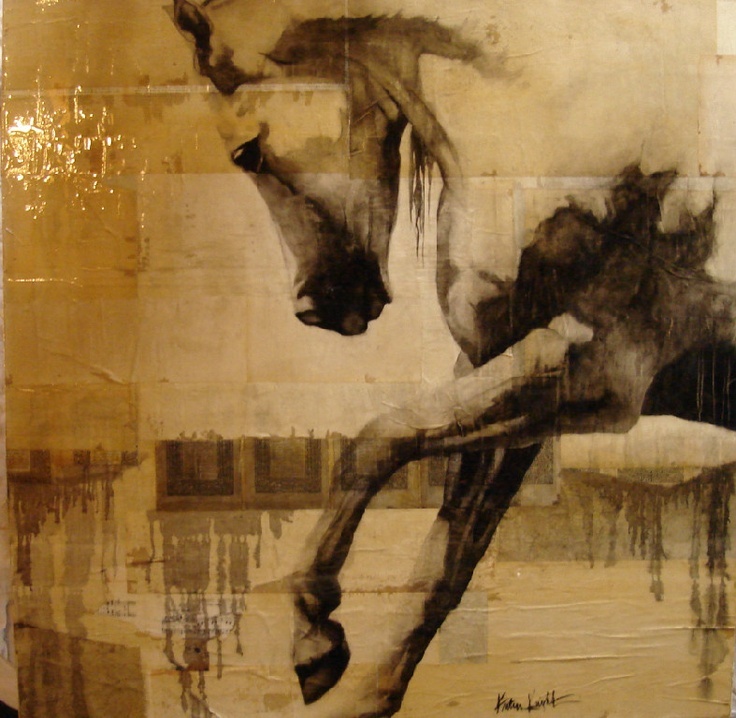 Art knows no boundaries, believes in no limitations and has no definition beyond the appeal to senses. 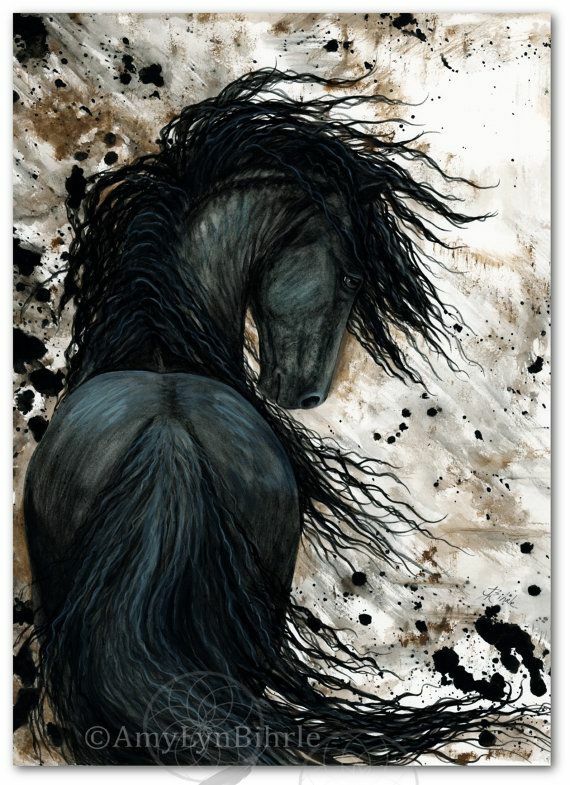 That is why, artists look for something to please the senses in whatever they create. 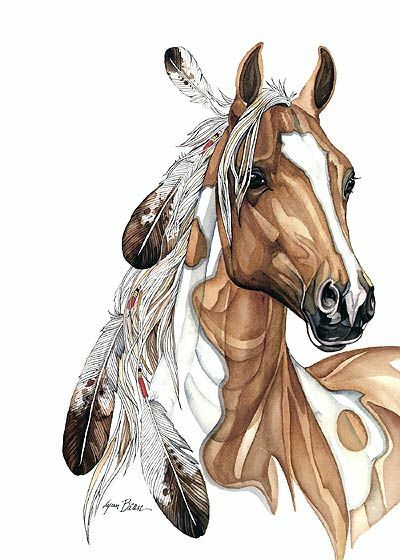 Animals seem to have the quality in plenty and when you think about it, artists have turned to the natural beauty of animals and replicated them in many forms with the minutest details like canvas, paper, stone, metal, crystal and many more. 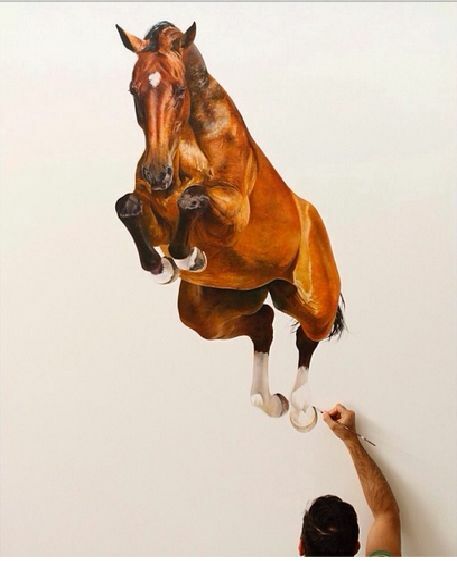 One just has to look at some of the examples of hyper-realistic oil paintings to have an idea as to how much detail can be added to a painting. 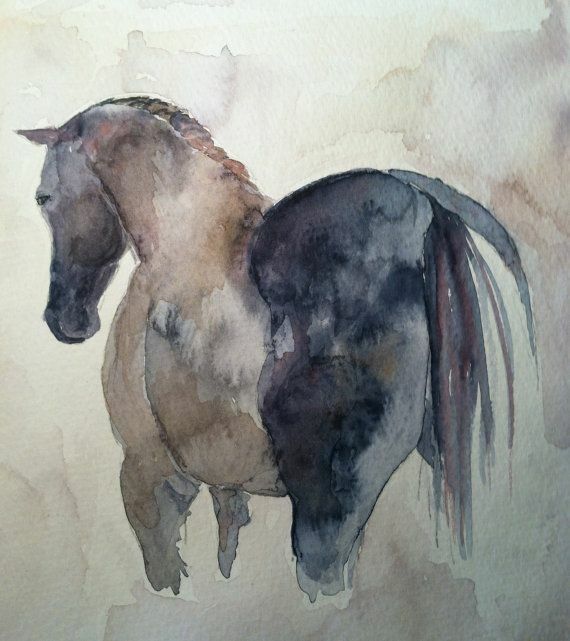 One of the animals that lends itself very well to art is a horse. 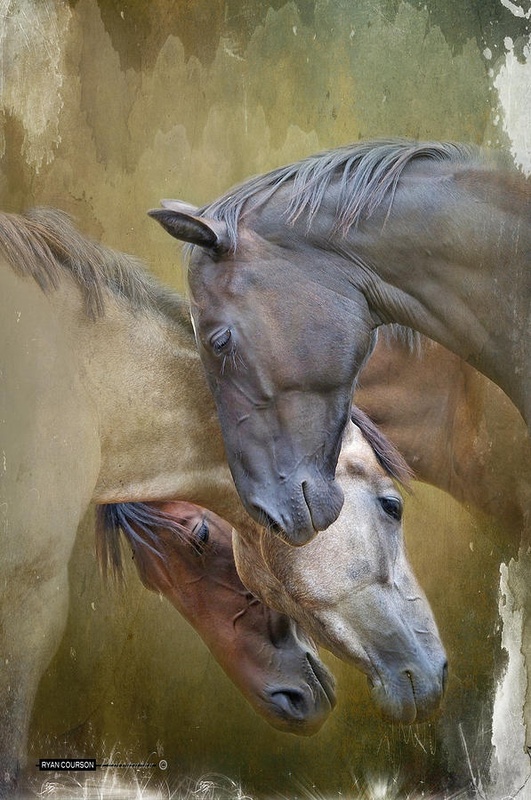 As far as the appeal of animals for people looking at art related to animals is concerned, one only has to look at the appeal of cute wallpapers of animals to know that it is something that is going to be there always. 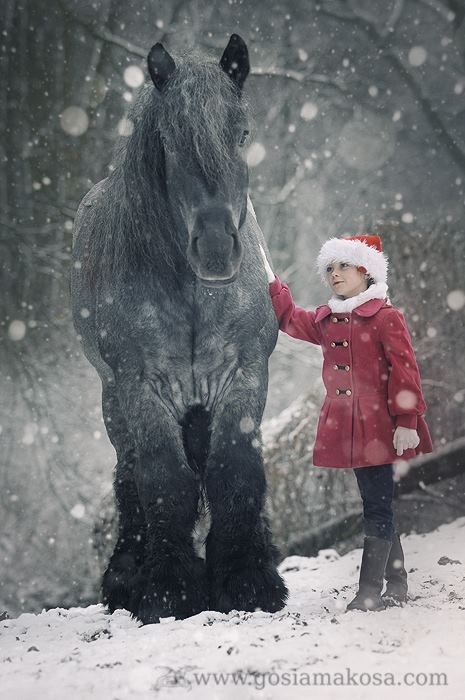 Of course, one can never deny that looking at cute pictures of baby animals to make your heart smile is a good way to start a day. 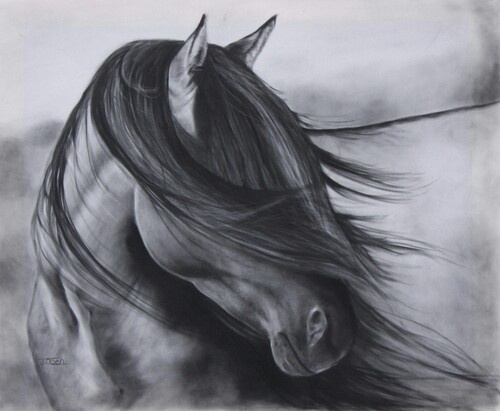 Then is it any wonder that equine art or art related to horses has become such a popular one. 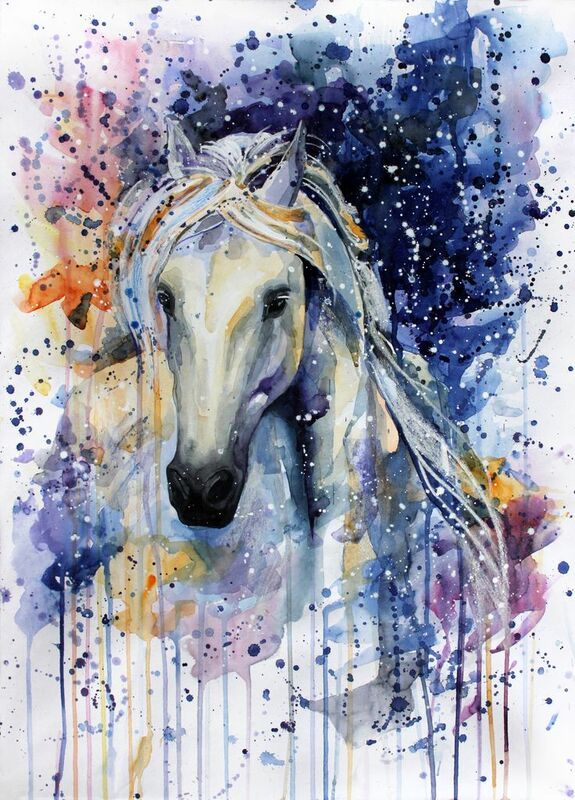 There is no doubting that a horse in its element is something so beautiful that you can be moved to tears just by looking at it. 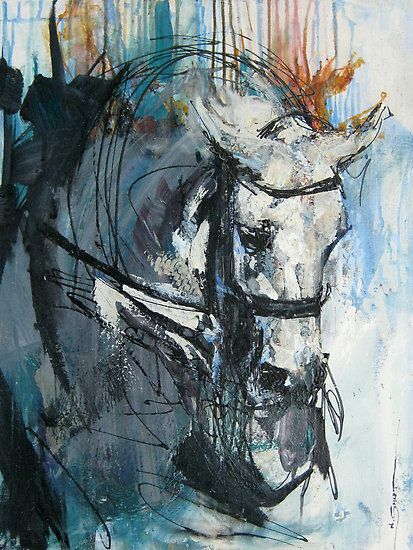 When something has the power to move you so much, it should not come as a surprise that people love working with horses in art. 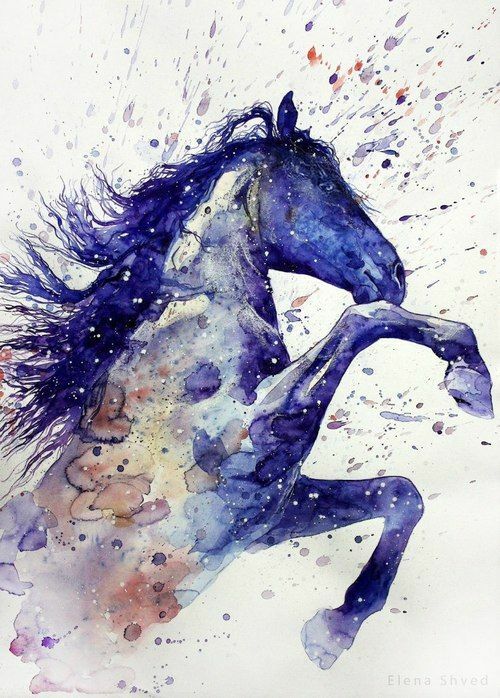 Why Has Equine Art Or Art Related To Horses Become So Popular? 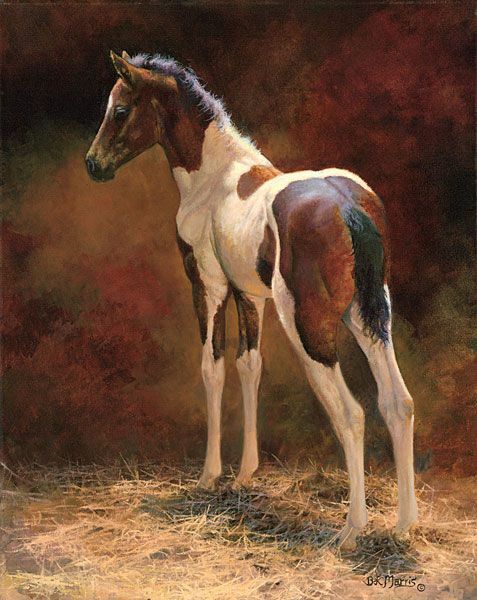 Equines have visual appeal: Whether you are talking about a thoroughbred Arabian horse or about a mustang in the wild or the workhorse of the fields, there is no denying that each form of horse has a lot of visual appeal. 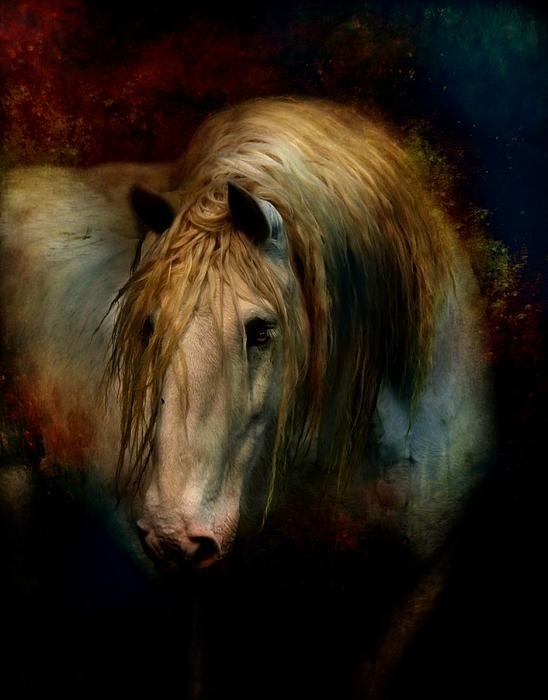 One can spend hours looking at the toughest or the most delicate breeds of horses without getting bored. 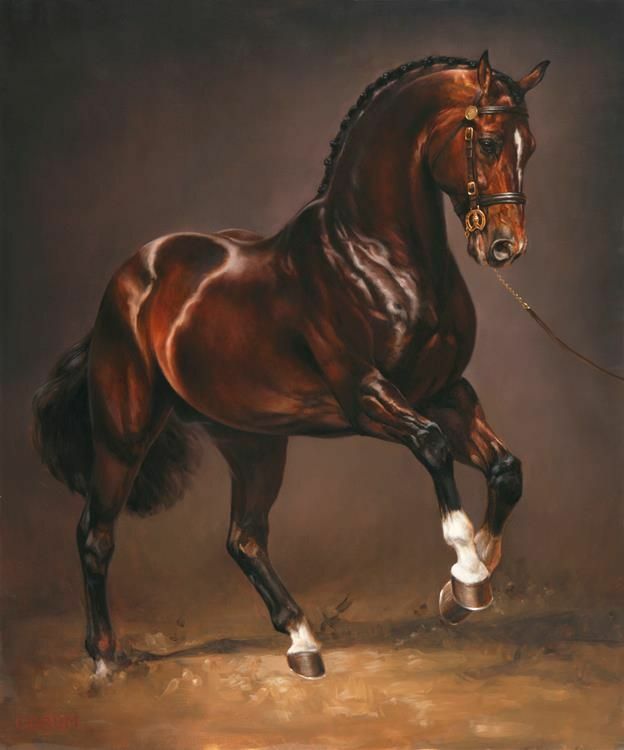 The fact is that if you ask an engineer, then they will describe the horse as an animal that has been put together beautifully to do all the things that it does, but the artist will see the visual appeal every time. 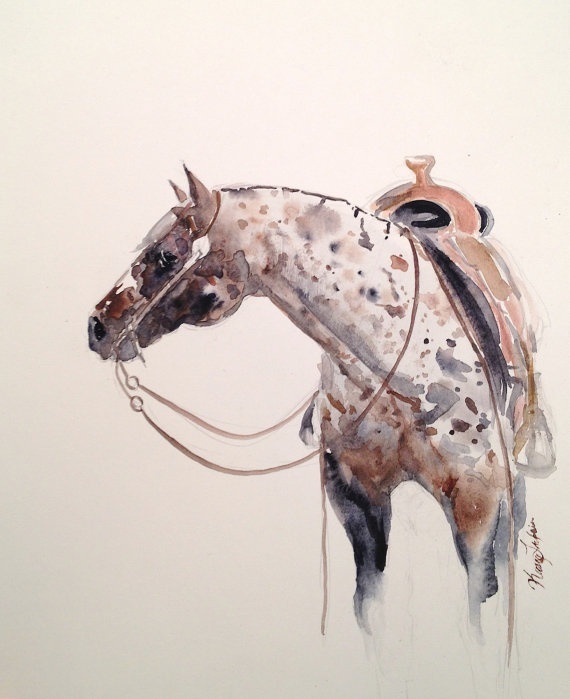 Horses are art subjects for many mediums: The thing about using an equine subject to make a work of art is that it works in many sorts of mediums. 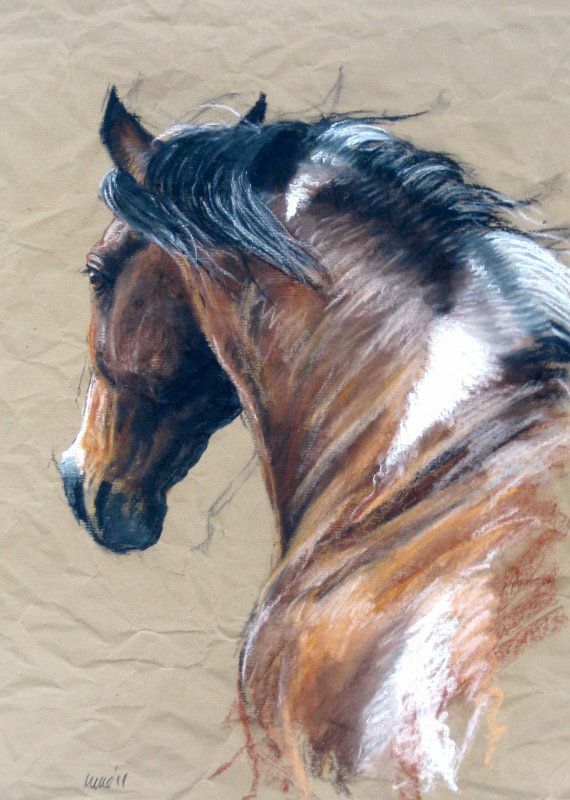 For instance, if you are thinking of painting a horse, then the sheer beauty of the horse will make it a good subject. 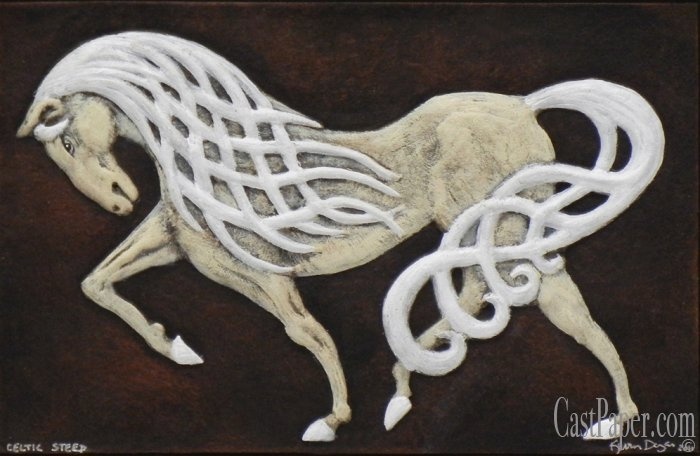 If you are thinking in terms of sculpting a horses in stone or in wood or in glass, you can still do so. 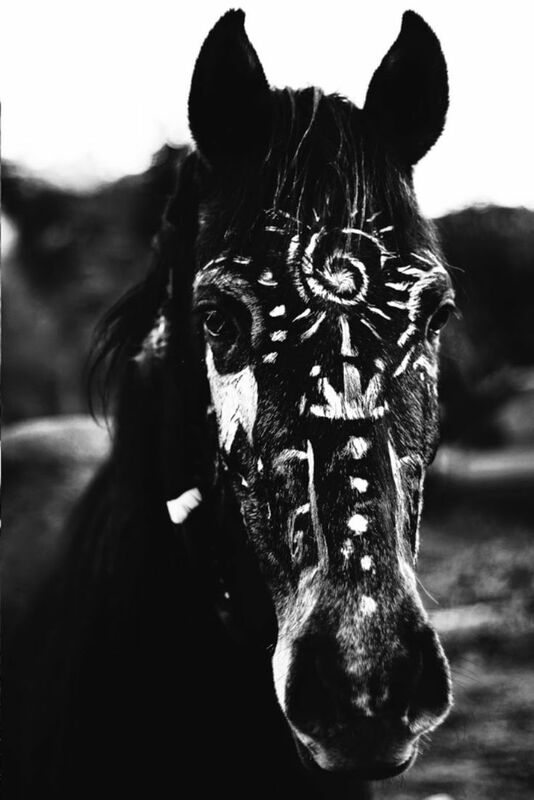 In fact, people are known to artistically recreate the visual appeal of a horse even in forms like needlework or weaving. 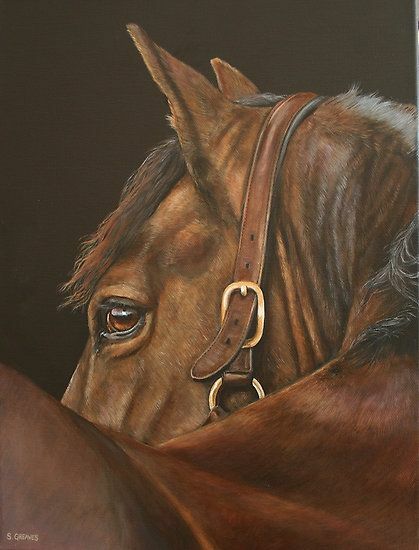 This is another aspect of equine objects in art that adds to the appeal. 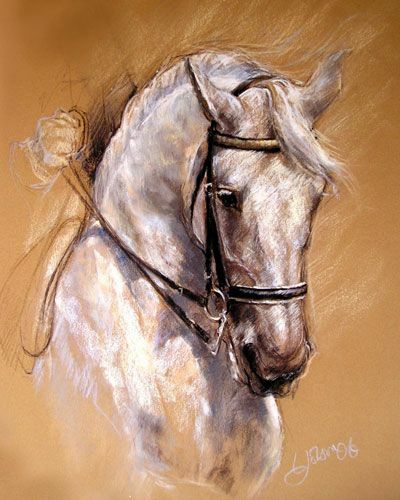 Even while still they show motion: When you look at a work of art that has an equine subject, you will often be able to note that though the work of art is static (which it has to be), it shows motion. 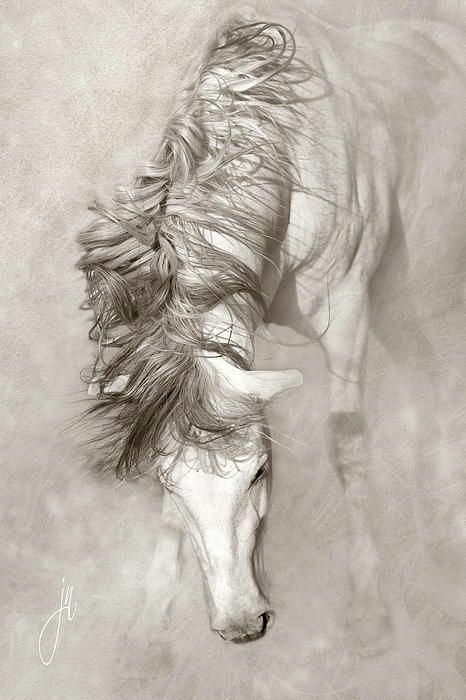 This could be due to the intrinsic nature of the horse, as it seems to have movement down to a poetic form. 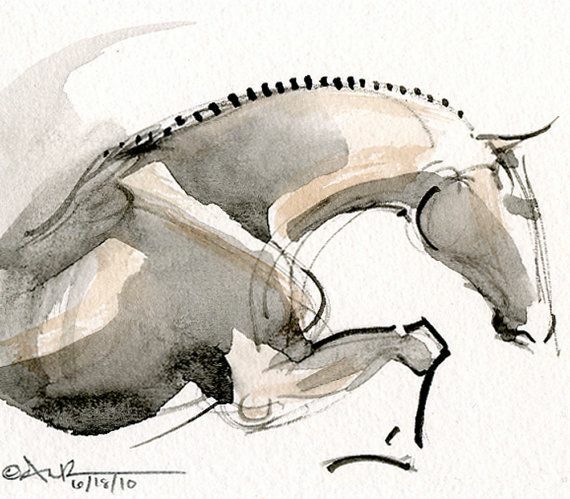 There is something about the composition of muscles, sinews and limbs of the horse-based art that seems to suggest movement even when the creation is still. 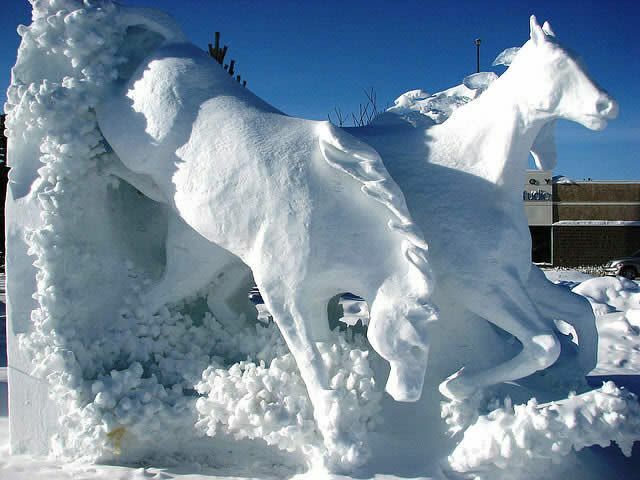 As you can see the horse, which in itself is a work of art that is created by nature has a lot of appeal when it comes to appeal in terms of being the subject of an art project.